PROS – Pricing. You will have a hard time finding another company that provides the prices you’ll find from Veracity. CONS – The company will only contact creditors if you sign up for the high-level packages. FINAL VERDICT – Is monthly cost a concern? Then Veracity may be a great choice for you. However, when you need more features beyond the basics, there are better options available. This is a credit repair company that brings helpful solutions to remove inaccurate negative items from credit reports. Inaccuracies can come on many forms and land on your credit score through many different ways, so it’s essential that you dispute these items right away so your score is not ruined. Negative items not only harm your credit, in turn, they can mean poor financing options when you seek a car loan or mortgage. Education is one of the top benefits for using Veracity. 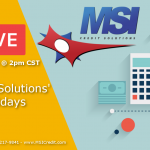 This credit repair company offers some of the best courses and articles you can find, and you’ll have access to discussions about credit law and other topics, making you a smarter consumer. You also get personalized help as well as emails from this company. A personal representative will deliver individual service when you sign up with Veracity. This is extremely useful if you want to build a personal relationship with a credit fixer and support team who know your situation. 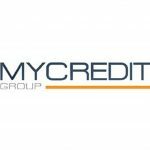 If you are looking to check your progress, you can also use their convenient online tool, which is a major benefit for this credit restoration company. Of all the companies we have seen, this one offers the best pricing. It’s one of the best for six-month pricing, making for an extremely affordable credit restoration process. While the prices are low, there is a minimal couples discount. If you sign up as a couple, you’ll only receive a discount of 5%, while other companies offer discounts up to 30%. This company is lower on our list because the basic services provide very little. To get many of the top features, you’ll have to sign up for their premium offerings. For example, to have this credit repair company make disputes with creditors, you’ll need premium packages. Otherwise, they only dispute with bureaus and the items could come back on your report. Also, they do not offer credit monitoring. Credit monitoring is an important service that allows you to track the progress of your credit repair. Unfortunately, this is only available if you sign up for their “Platinum” service. 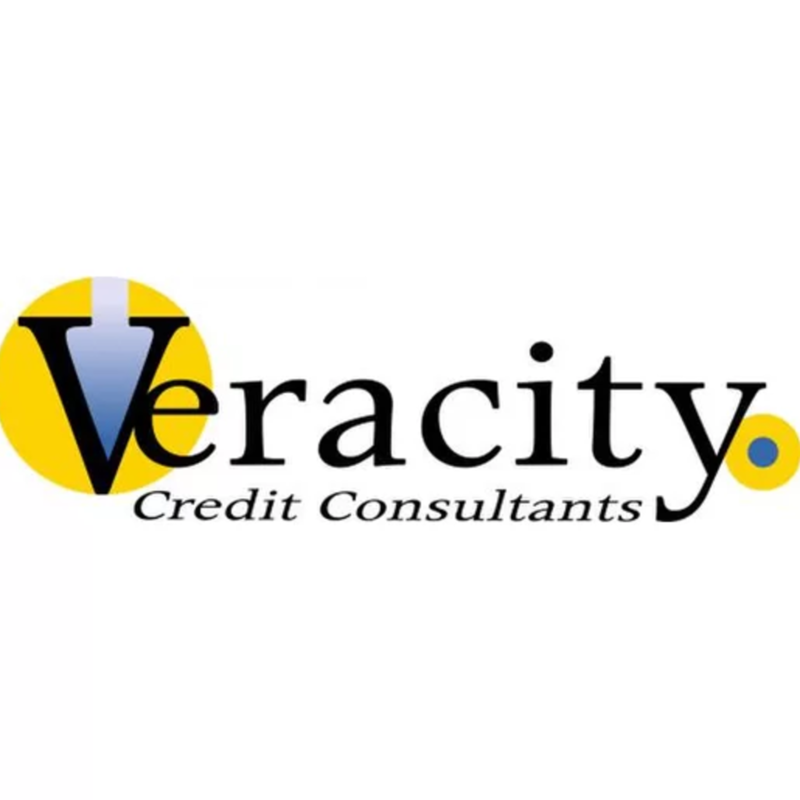 The best credit companies usually offer this as part of their basic services, but Veracity does not. Pricing is one of the main advantages to using this credit repair service, but you will get very little from the basic package. They do not offer credit monitoring as part of their basic service, which is often standard among other credit restoration companies. If you have a lot of negative items from creditors, it may be wise to choose a different credit repair service. However, if you only have a few negative items to clear, this could be a useful company to work with.